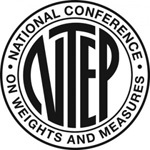 The Enterprise® series scales offer optional NTEP legal-for-trade wireless capability for ease of data integration. The Enterprise® series come in a multitude of platform sizes to choose from ranging from 6 x 10 inch/15 x 25 cm up to 18 x 18 inch/46 x 46 cm and six different capacities ranging from 160 oz x 0.1 oz up to 250 lb x 0.1 lb/125 kg x 0.05 kg. DETECTO's Enterprise® APS series retail point-of-sale (POS) scales integrate with most point-of-sale systems for checkout applications and to personal computers for many other applications that require weight data. The Enterprise® series scales offer optional NTEP legal-for-trade wireless capability for ease of data integration. The Enterprise® series come in a multitude of platform sizes to choose from ranging from 6 x 10 inch/15 x 25 cm up to 18 x 18 inch/46 x 46 cm and six different capacities ranging from 160 oz x 0.1 oz up to 250 lb x 0.1 lb/125 kg x 0.05 kg. 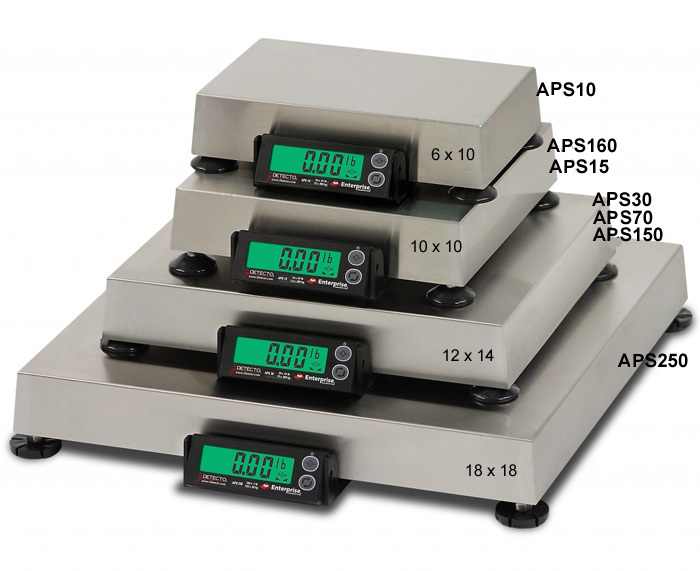 The scales feature brushed stainless steel platforms for easy clean-up, NTEP legal-for-trade certification, American-made quality, adjustable leveling feet, overload stops, bubble level, and four connectivity ports (1 USB-B and 3 RS-232 serial). DETECTO's Enterprise® APS series scales connect to most point-of-sale systems for checkout applications and to personal computers for many other applications that require weight data. offer a multitude of stainless steel platform sizes to choose from (6 x 10 inch up to 18 x 18 inch) and capacities ranging from 160 oz x 0.1 oz up to 250 lb x 0.1 lb. Easy-to-read, brilliant backlit green LCD with bold digits offers high visibility in any lighting condition. 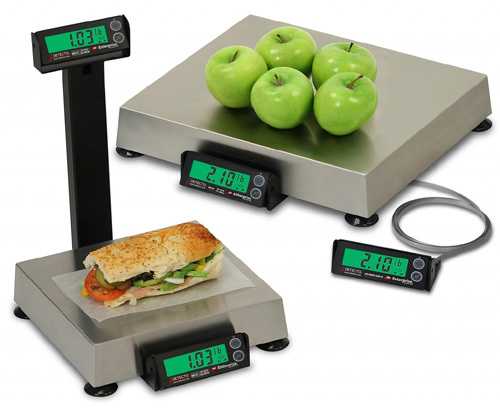 DETECTOs StableSENSE® digital filtering removes or greatly reduces changes in the weight display resulting from movement on the scale platform and can be adjusted to digitally filter out vibrations or other noise, such as cash register conveyor belts, that might make the weight unstable.